Prep tool for LMR-500 crimp/clamp style connectors. Narrative Preparation Tools for 1/2" Cable prepares cable for connector attachment. Manual and Automated tools help the installer prepare the cable for Connectorization. Description All-In-One Combination Prep Tool for prep of LMR500 cables for crimp or clamp connectors. Works with nearly all LMR-500 connectors. 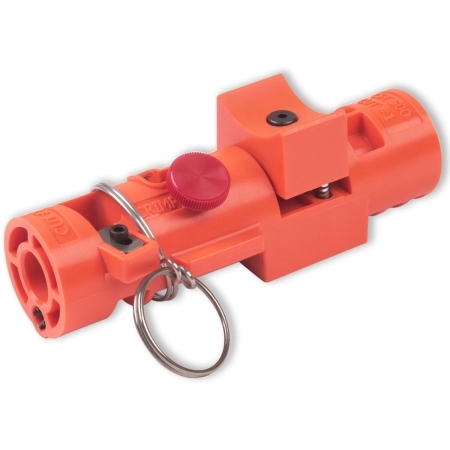 Connector Type Crimp or Clamp Style.